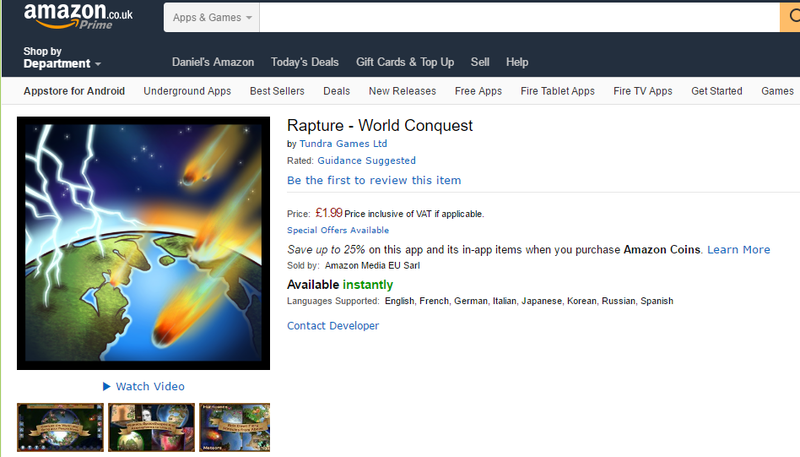 If you have a Kindle and haven’t already played the game, then please give the Amazon version a go. We’ll be working on new updates to the game in the coming months – please email through your ideas. We’re also looking into the Steam version – look out for out Greenlight campaign soon.